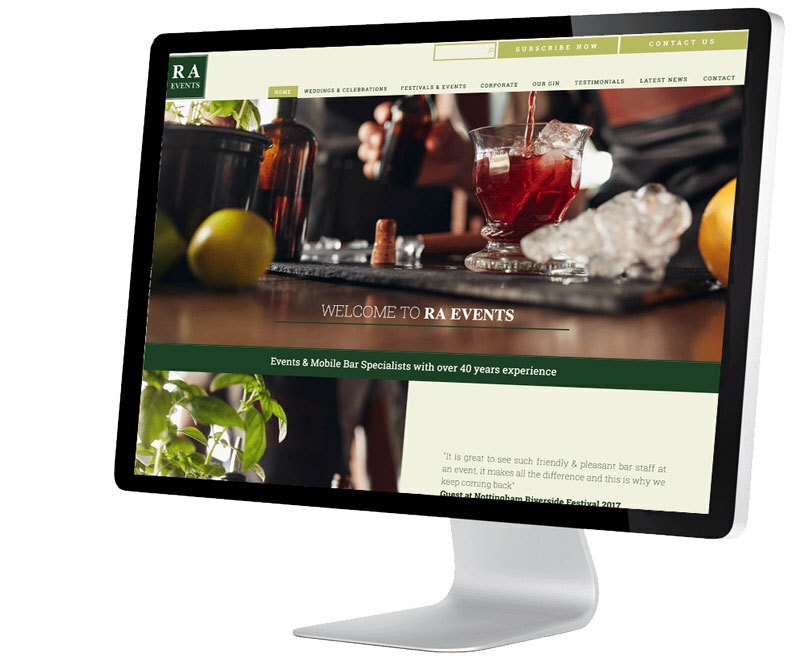 Melton Mowbray based Egerton Lodge Residential Home has just launched its new mobile-friendly it'seeze website. Egerton Lodge, originally built in 1829 for the Earl of Wilton, was used as a base for hunting and socialising for the Wilton family during the Eighteenth Century. Egerton Lodge then was established as a Residential Care Home in 1987 by Joyce Wells, making it one of the longest running care homes in the area. In October 2015 the care home was taken over by the Odedra family. 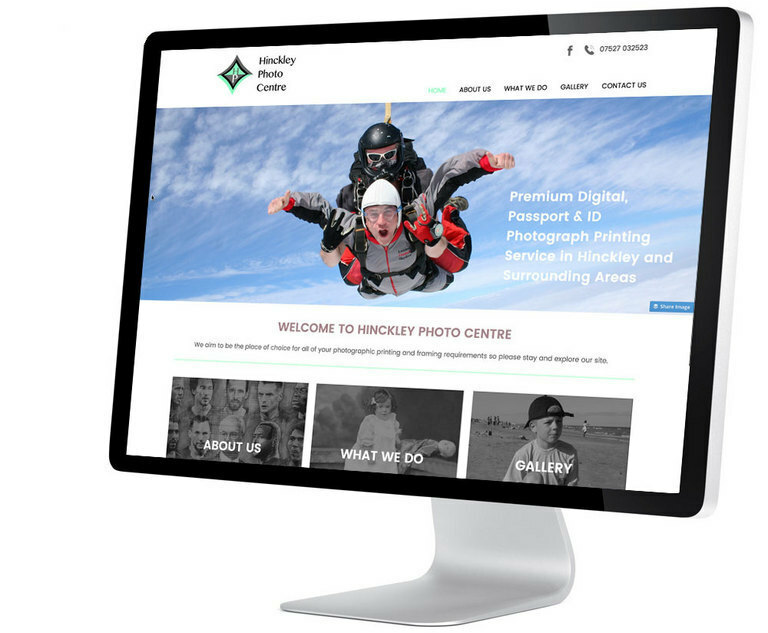 Continually improving the services they provide, the website is no exception. The old website had become difficult to update using an out-of-date editing system. 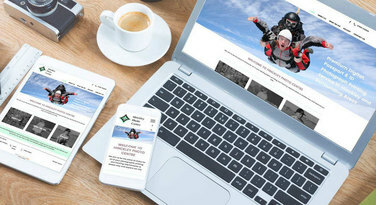 The easy to use it'seeze website editor means that future updates will not only be quick to do, but will also be mobile-friendly, making it easier for residents and visitors to see what's happening with the regular news updates.